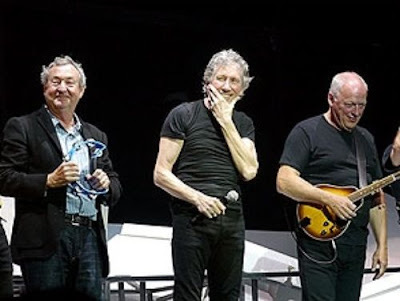 Pink Floyd have reunited for an editorial in USA Today regarding the actions of Pandora in attempting to dramatically reduce artist royalties from internet radio. The band states that Pandora have asked the US Congress for an 85% pay cut in artist royalties, while simultaneously approaching musicians for their support of online radio through a carefully-worded letter that fails to mention the company’s goal of a royalty rate change that would take money directly out the signees pockets. Read the full letter by Westergen here. For more details, read the full Pink Floyd editorial in USA Today here.